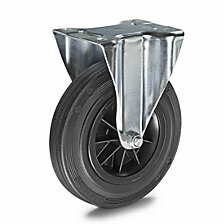 Wheel rims made of sheet steel, electrolytically zinc plated and blue passivated. 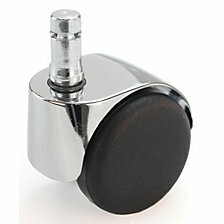 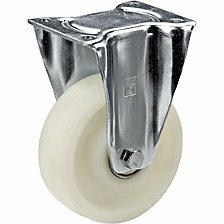 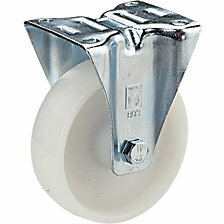 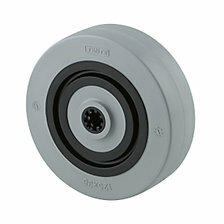 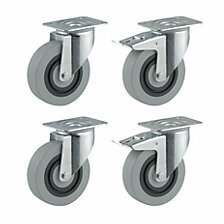 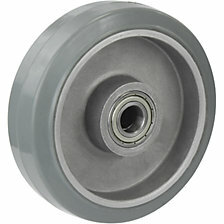 Swivel bearing with double-ball race, smooth rolling with a minimum of play. 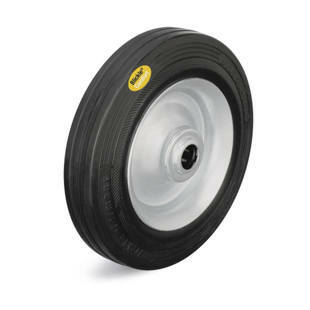 Tyres made of two-component solid rubber with hard tyre bed and highly elastic running surface, black. 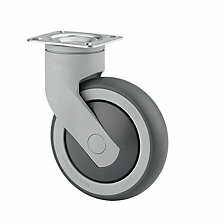 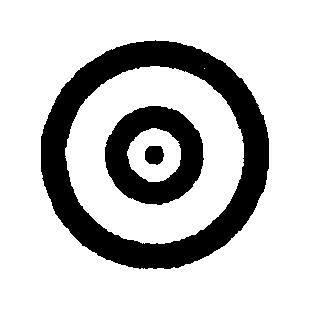 In comparison to solid rubber, increased load capacity and smoother run with less rolling resistance.